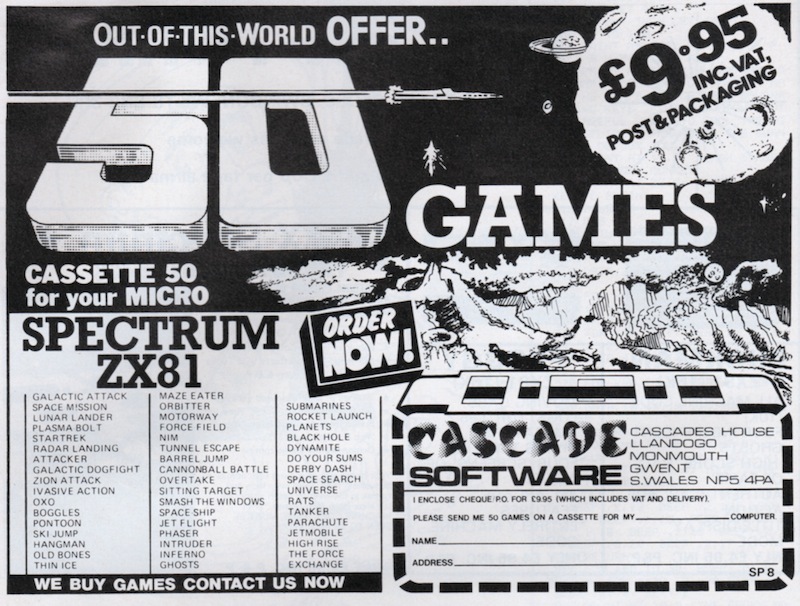 Sinclair ZX81 Software catalogues listed all Sinclair branded software available at the time of publishing. 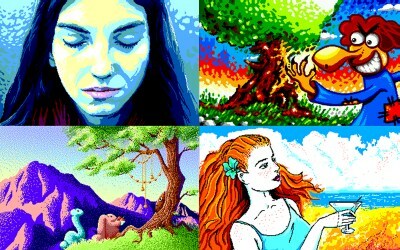 The software was produced by Psion and ICL and covered everything from educational software to business and games. Check out the order form pages for game prices. 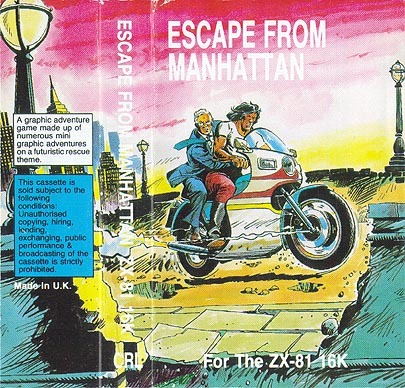 Way before full colour ads were the norm and just before the emergence of it’s colourful sibling; the ZX Spectrum, ZX81 software adverts in computer magazines were often a very crude affair. Still very much in the time of the ‘bedroom coder’ much of the software in this early period was still produced at home using rudimentary tape to tape copying machines and photocopied inlays and labels. Fixed bug with CHR$128 and characters from 64th. Here is a 'hires' version of the well known maze game, tested and working on a standard ZX81 with 16K RAM pack. 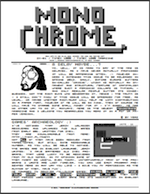 MONOCHROME magazine is a Sinclair ZX81 fanzine produced by Yerzmyey. The magazine is 12 pages long, printed in high quality using a special ZX font, in an A5 booklet. Excellent quality with news for ZX80, ZX81 users, and their clones, packed with news and reviews of software and hardware. You can buy it right now on www.sellmyretro.com. Price: £0.75 (+shipping). Read Issue 3 of MonoChrome. Q*Bert by Johan "Dr Beep" Koelman and Batz by Peterz has been released last month. Check additional info in this topic. At Sinclairzxworld a new 1K hires game by Dr Beep is available. Locomotion is a game where you must built a track for the train that starts at the left down corner. Make a track and let the train return to the startingposition. Each succesfull ended screen will give you a wopping point in the score. Space to start a game. On the screen you will see garbage after loading. This is initial code and relocated code over the systemvariables to make more memory usefull.